Every April 10, Washington state will honor Mexican-American social activist Dolores Huerta. 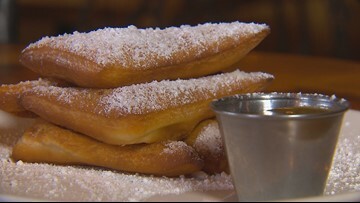 Just in time for Mardi Gras, we tracked down three of the best beignets in Seattle. How much do you know about Presidents Day? 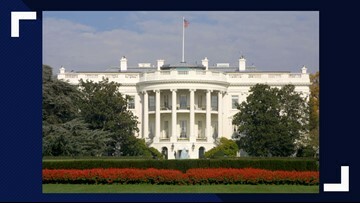 The nation started celebrating Presidents Day on February 22, 1885. 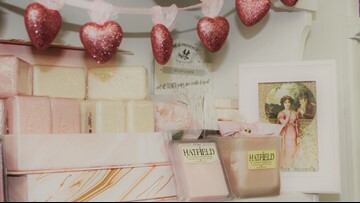 Whether you're buying for a friend, child, teacher or significant other, the Pink Chandelier has a gift idea for you. If your pet panics during a fireworks show, try playing classical music or turning on the TV and make sure their ID is up to date in case they escape the house. 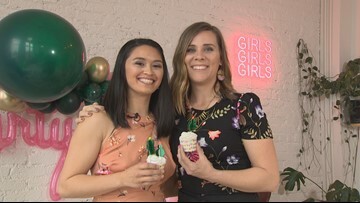 If your floor runneth over with extra toys after the holidays, here's what viewers say are their favorite organizations to donate to. 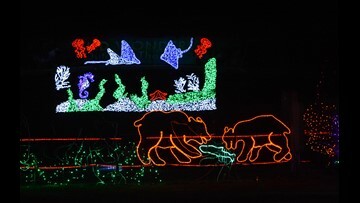 Here's a list of family-friendly holiday events around the Puget Sound area. TSA expects an increase in the percentage of travelers flying out of Sea-Tac Airport this holiday season. Here's how to cut down on your time in the security line. Santa Claus took a break from his sleigh and put on his water skis Christmas morning. 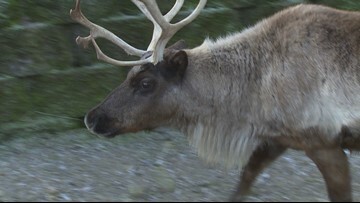 The Reindeer Festival is open until December 30 at the Cougar Mountain Zoo. KING 5 News produces a news report specifically for Alexa-enabled devices, such as Echo or Echo Dot. 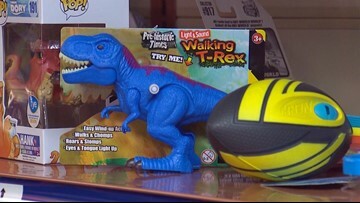 Port Orchard neighbors rallied together Saturday to provide toys to needy families and those impacted by Tuesday’s devastating tornado. 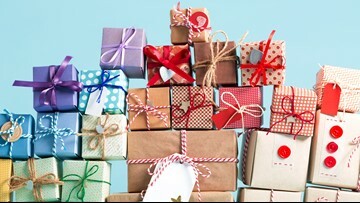 These are the recycling tips you need to know before cleaning up from Christmas. 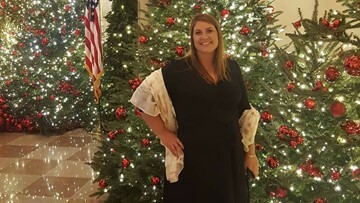 The White House is all lit up for the holidays, and a Snohomish woman had a hand in the decorations. 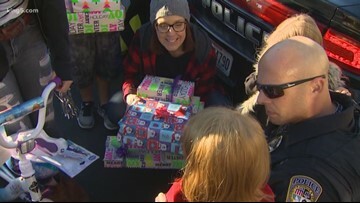 A Lake Stevens police officer decided to do what he could to help spread Christmas cheer after a 5-year-old girl’s mother died before Christmas. 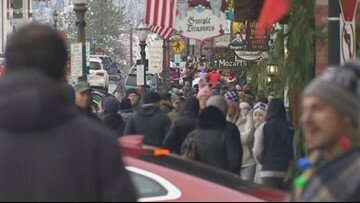 One place that is always busy during the holiday season is Leavenworth, Washington. KING 5 Photojournalist Joseph Huerta visited the Bavarian-style village Christmas Eve. Do you have a child who would love to watch Santa Claus make his journey across the world on Christmas Eve? Well, they can right here thanks to the NORAD Santa Tracker! Here are some tips on how to safely prepare poultry and more this holiday season. 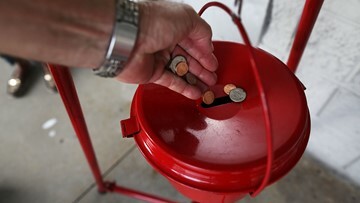 A South African Krugerrand coin, valued at about $1,500 was found in a red kettle, and it's not the first time that has happened. 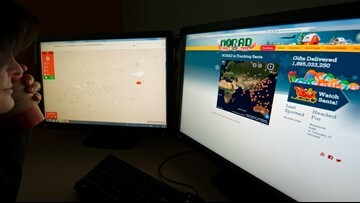 Will NORAD's Santa Tracker still work if there's a government shutdown? 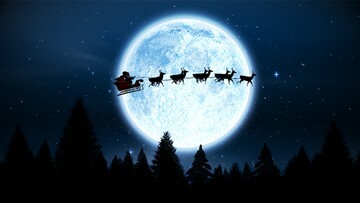 You better not pout, I'm telling you why...Santa Tracker will be staying online. 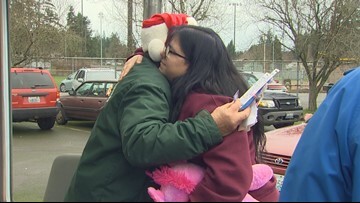 This Christmas, Chuck Chancellor has a home thanks to the generosity of strangers who refused to leave him stranded. 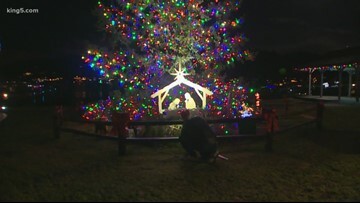 The nativity scene appears in Skansie Brothers Park and was the subject of a lawsuit in 2016. The Wilson family began the tradition of getting their picture with Santa in 1955, and show no sign of stopping.